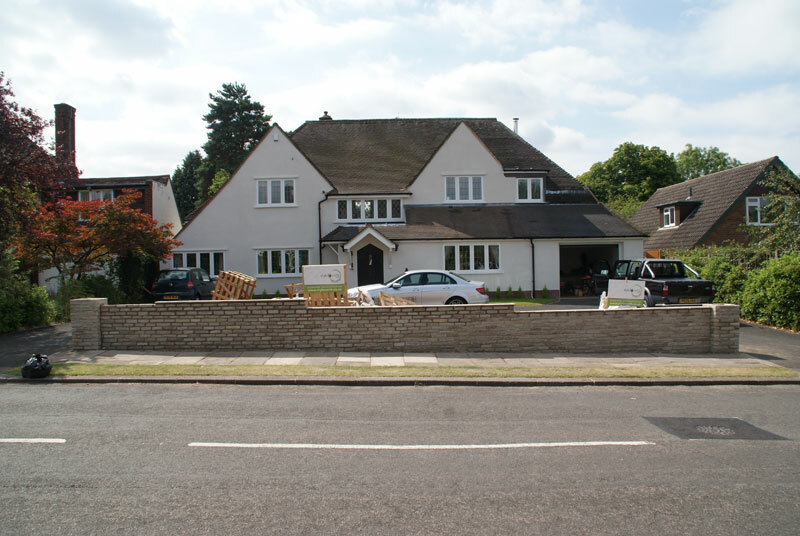 A stunning house situated in Four Oaks. 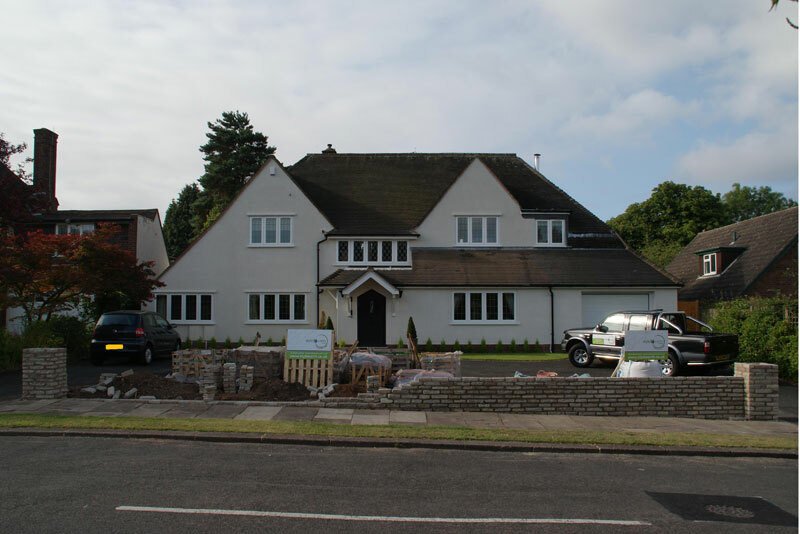 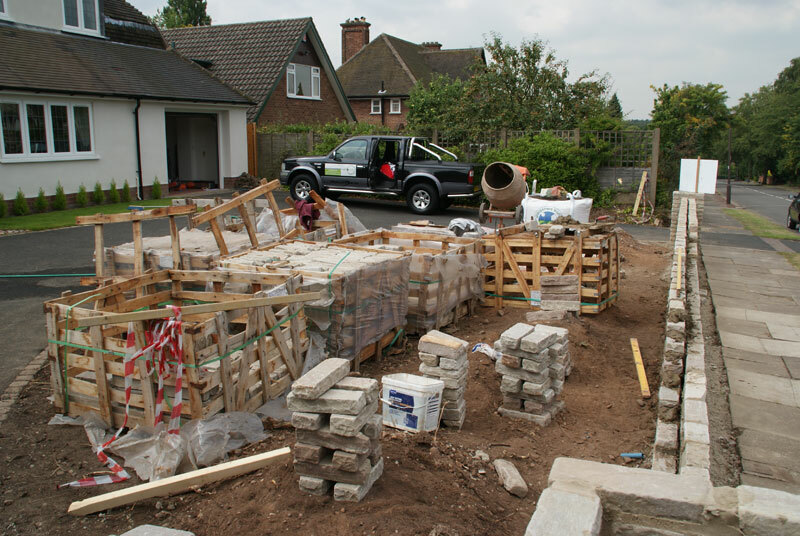 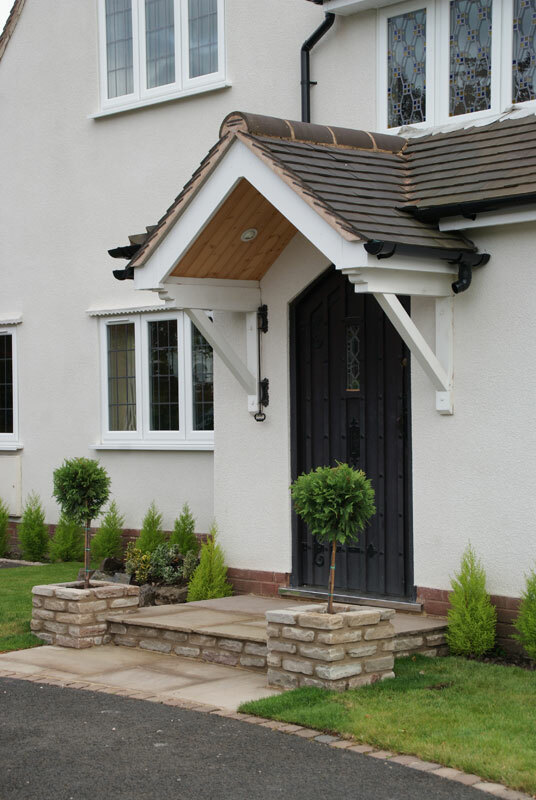 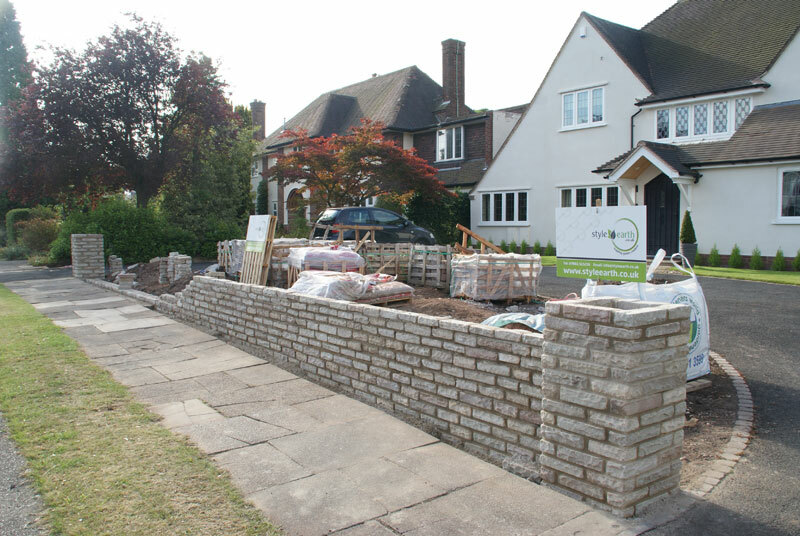 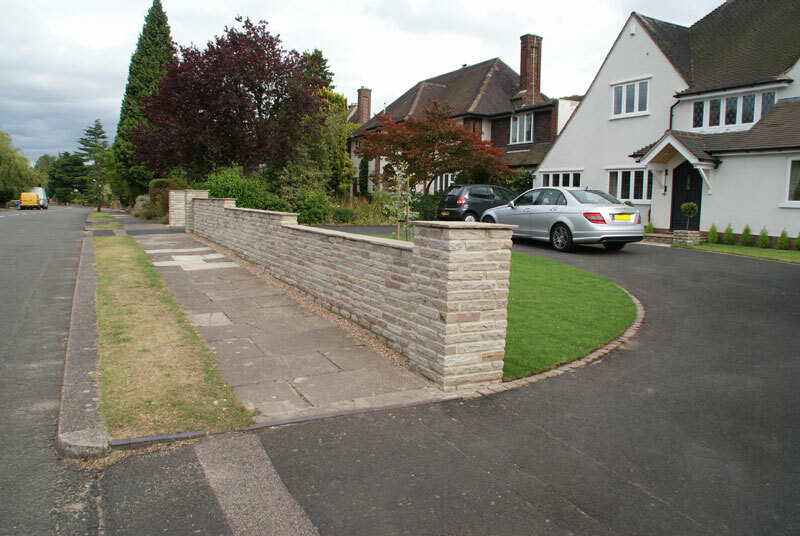 style earth were appointed to show the true beauty of this house by installing a sandstone block wall. 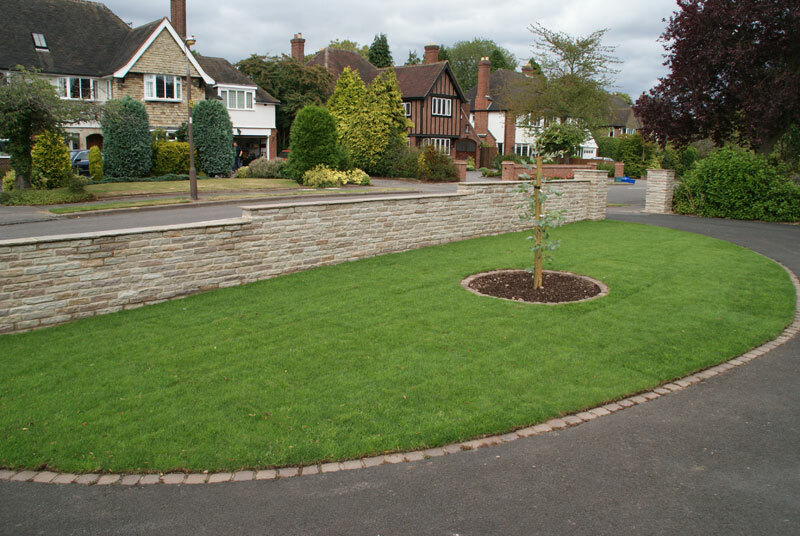 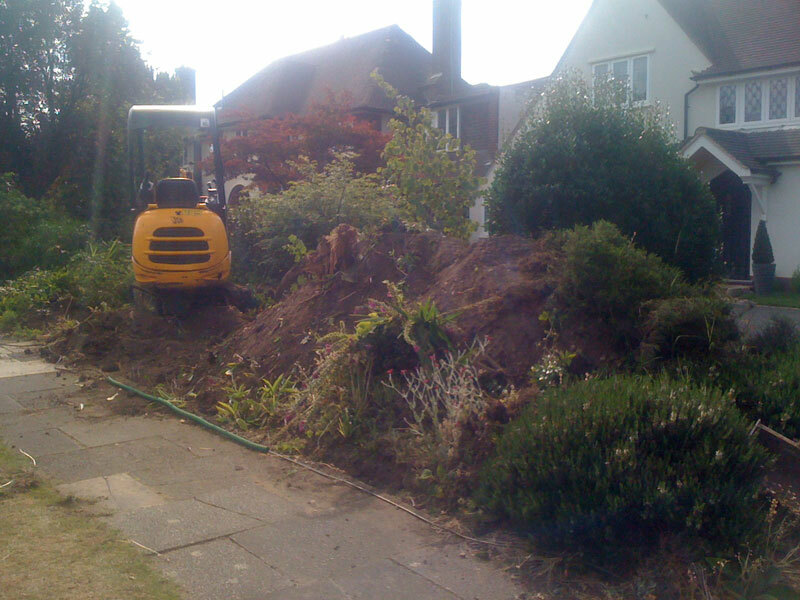 After excavating over 40 tonnes of earth style earth installed the wall accompanied by a grade A lawn and a circular planting bed.